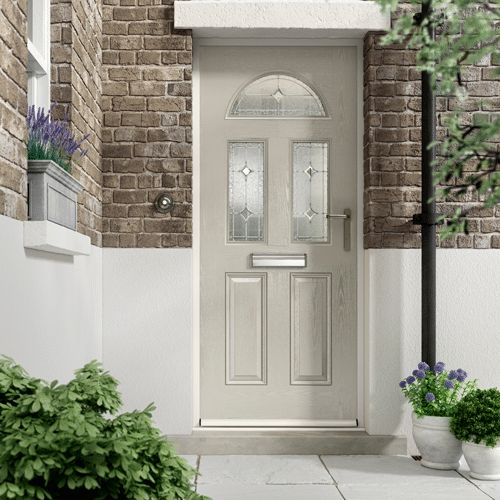 Eclat composite door range is a design classic in every way. This door produces a welcoming look to your front door, whilst the range of glass designs let you add your personality. If you would like to find out more about the Eclat composite door range or other composite doors that we have available, simply call 01744 611 203 and receive a FREE no-obligation quotation when you speak with a member of our St Helens Windows Specialist Team. Plus with Up To 30% Off in our current sale, there is no better time to purchase. Call now and lock in your FREE quote for the next 12 months.